NEW LISTING AND OPEN HOUSE! Come join us this Saturday from 12:00 to 2:00 pm to view this adorable 3 Bedroom/2 Bath completely renovated Ranch. 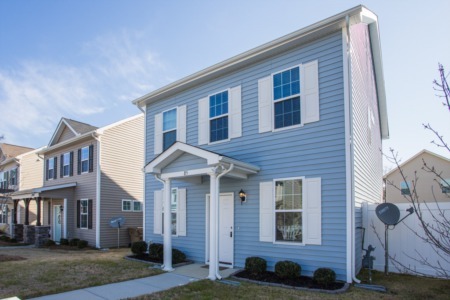 Lots of hardwoods, modern eat in Kitchen, SS appliances, Granite counter tops, and Subway tile. Enclosed porch and large back yard. All priced at only $350,000. 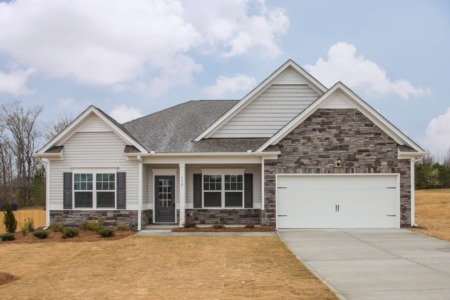 You can also call for a private showing at (919) 578-3128. 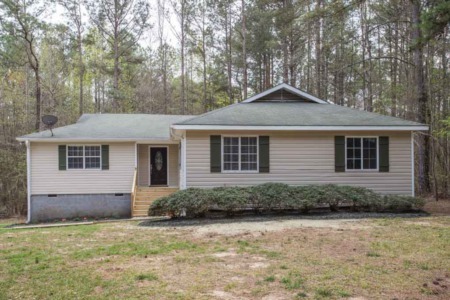 3617 Fernwood Drive, Raleigh, N.C. 27612.